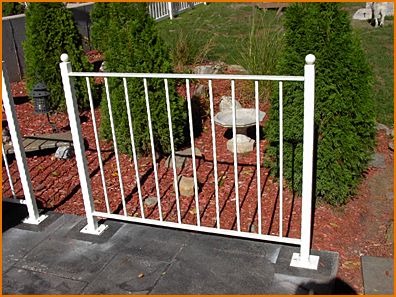 We manufacture a comprehensive selection of custom railings that combine the durability of extruded aluminum with innovative design details. 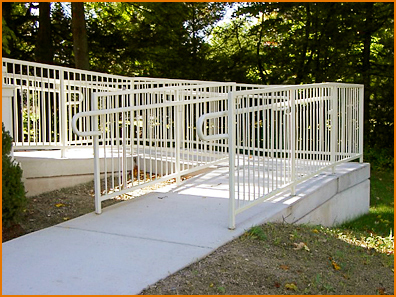 These capabilities assure long-term structural and finish integrity, enhance project aesthetics, while consistently reducing annual maintenance expense. 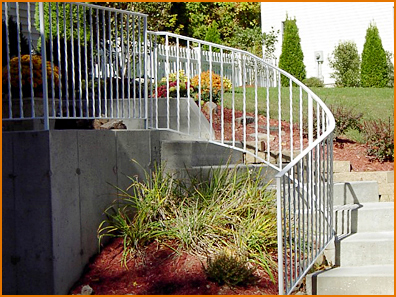 We can work together to create a unique design, using a variety of resource materials. 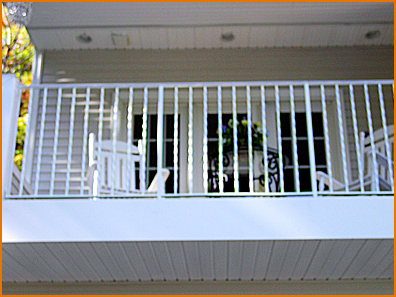 Our standard and custom railing designs are perfect for balcony, high-rise, resort hotel, condominium, and apartment projects along with various other custom purposes. 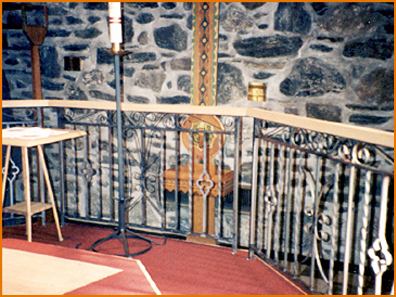 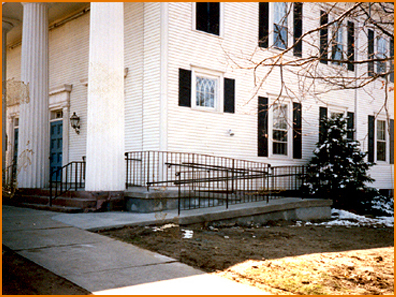 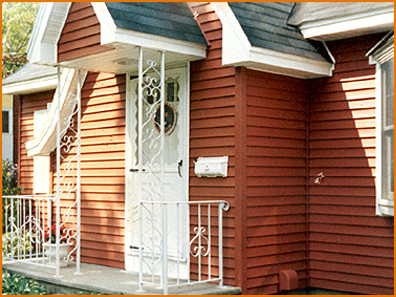 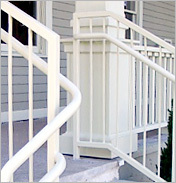 Have Questions about Railings? 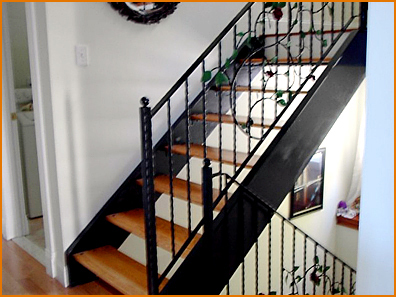 Contact our Steel Professional today.